Last December we featured the Silent Night Sampler quilt on the blog--a 12 day quilt featuring Ro Gregg's Silent Night collection. 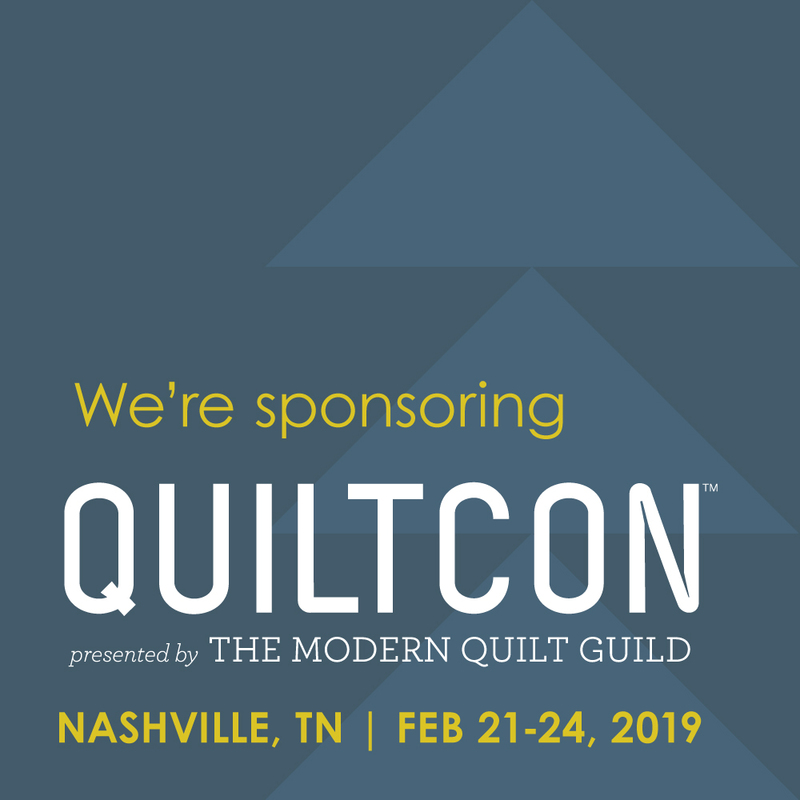 If you didn't have time to make the quilt last year, great news! 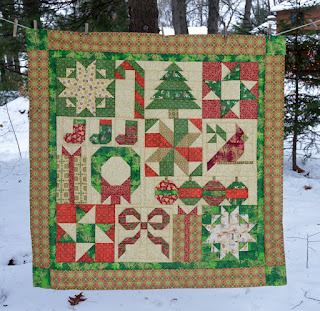 While you can always find the posts with instructions for making each block on the blog (Day 1 is here), Quilted Memories of Overland Park, KS, has set up the quilt as a free Block Program. Click here to have each day's instructions emailed to you. Emails begin December 6th, so sign up today (If you sign up later, they'll catch you up!). 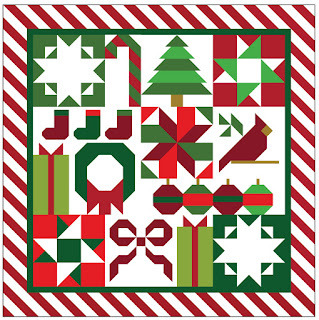 The shop also has kits available so you can use the Silent Night fabrics for your version. Order the kit for the Silent Night Sampler here. Find the solids quilt (and conversion chart) here. 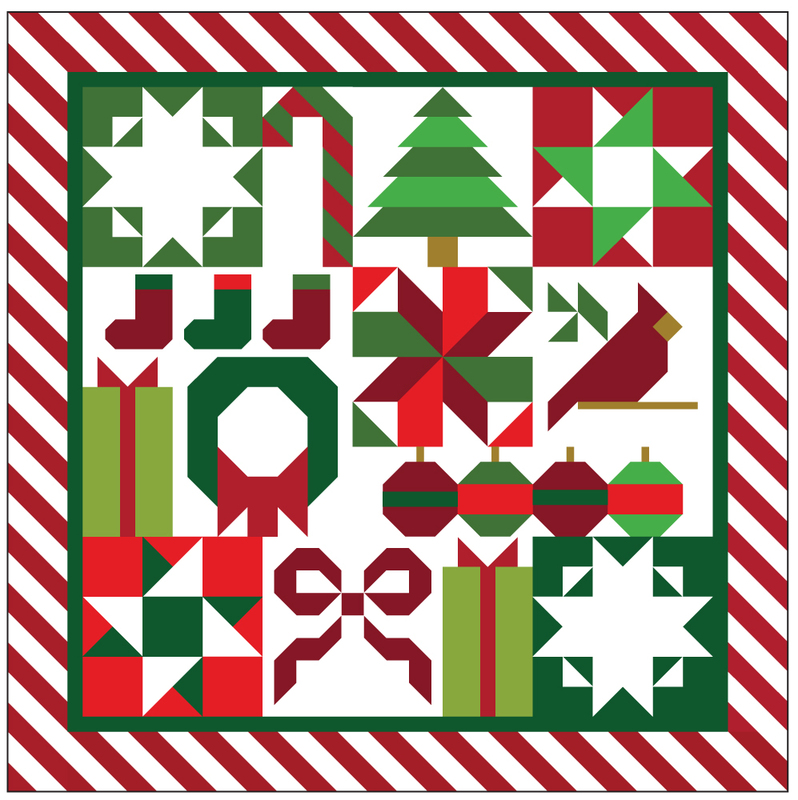 Fun quilt, thanks for the link for directions..hopefully next year!! Thank you for the link to the quilt! I love it! I am missing the bird block. Could you please send it to me?